How many of Nazi Germany’s murder victims were killed by gassing, how many by shooting, how many by other methods? 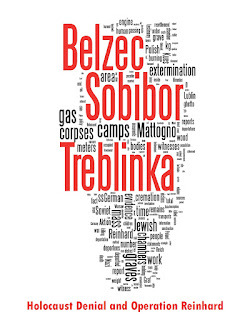 Of the 5.6 – 5.8 million murdered Jews, approximately 2 – 2.2 million died in mass executions, 2.5 million in extermination camps, and approximately one million due to other circumstances, in ghettos, other camps or during death marches. The Germans and their Axis allies shot between 1.3 – 1.5 million non-Jews: partisans, Roma, specific groups of Soviet POWs, the mentally disabled, Bosnian Serbs, and others. 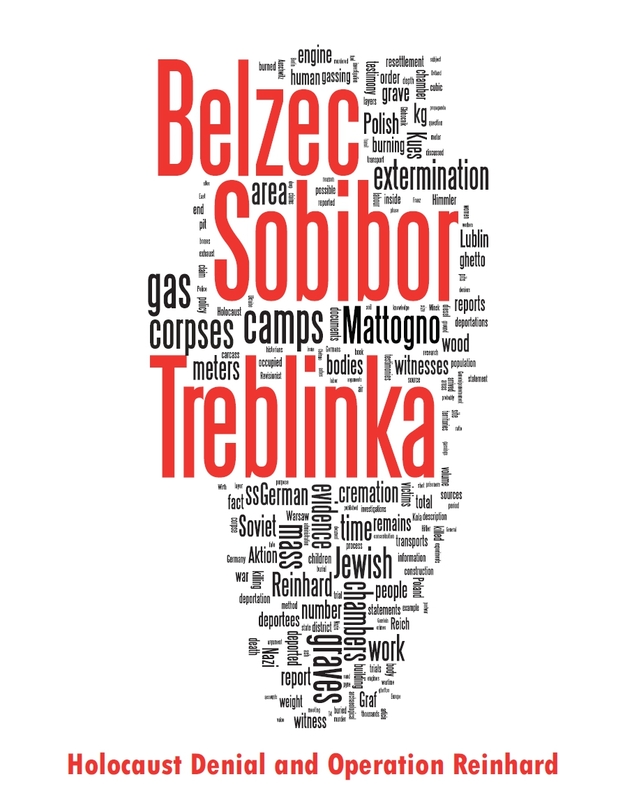 Among all of them, probably more than 100,000 non-Jewish civilians were shot within or nearby camps or prisons. I am not including the mass killings by the Ukrainian Insurgent Army UPA, a nationalist and anti-communist underground force, which in 1943/44 murdered almost 100,000 Poles in Western Ukraine, since these crimes did not involve the German occupiers. All in all, one can estimate that at least 3.5 million men, women and children were shot under Axis rule. So we have about 6 million victims of Nazi crimes killed by what Gil Elliot called "hard violence". That’s about half the death toll from criminal violence racked up by Nazi Germany and its European allies (especially Romanians and Croats) during World War II. The other half resulted from subjecting targeted populations to extreme privation, especially in ghettos in occupied Poland, in camps for Soviet POWs and in besieged Leningrad. my God how a hman being could go to extent of terminating the the humanity enmass?